Your next family vacation or vacation with friends, in London begins here: our Family Room is modern offering accommodation for everyone. 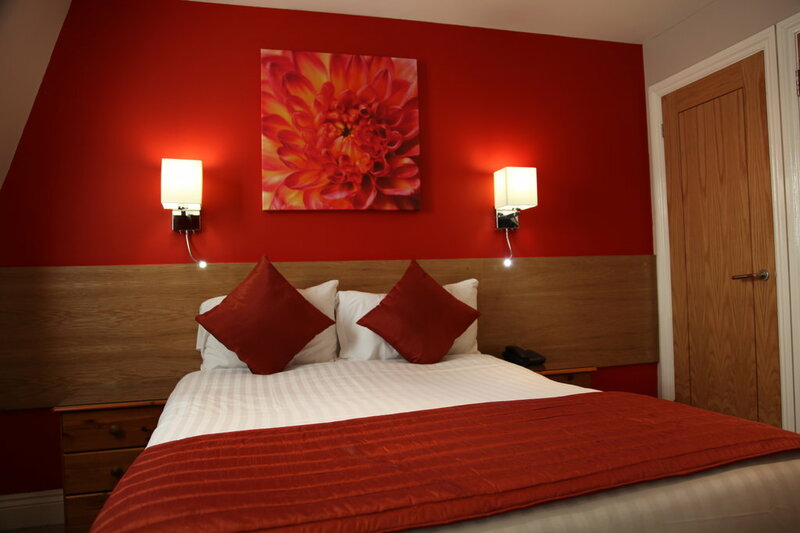 Relax with all the comforts of home in the heart of London. Stay connected with high-speed internet and let your family and friends know about your trip to London. Brew a cup of coffee or tea (and biscuits) in your room! Start your day with a complimentary continental breakfast and a refreshing shower with our power-showers. Situated in converted townhouses in the exclusive SW1 district, some family rooms are located on the top floor and we do not have a lift – so please travel light! Stay in the vibrant hub of London – a world class city – and live like a local.